Dignity. Confidence. Independence. 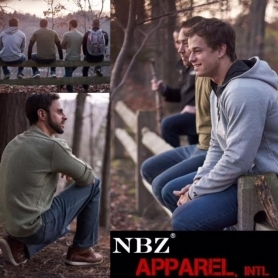 To NBZ Apparel International these are more than just words. They’re what motivated us to create our line of high quality, fashionable cerebral palsy clothing line, benefiting individuals and families living with cerebral palsy. 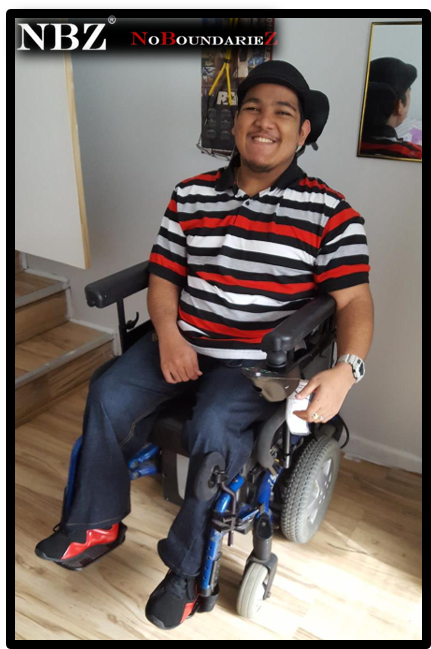 Our easy wear brands of adaptive clothing provide a great cerebral palsy clothing resource, granting both independence and style. We are proudly committed to helping more and will donate one pair for every three sold towards various causes selected by our customers. How NBZ Brand's Cerebral Palsy Clothing Resource Helps! "The custom fit pants to help him be more independent. Here he is, showing off his stylish look in his new custom-made pants!"